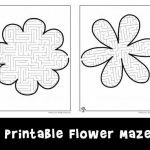 Our mazes for kids (one for each month of the year!) 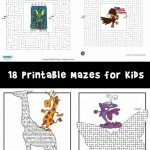 have been a big hit in the past, so here is a whole new set of 6 printable Christmas mazes just in time for the holidays! 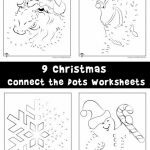 You might also want to check out our free Christmas word puzzles or Christmas math worksheets, too! 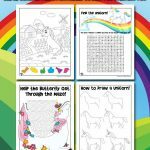 Love the free printables! Need tougher mazes! My 8 year old, got them on the screen before I could print them out! Keep up the good work!